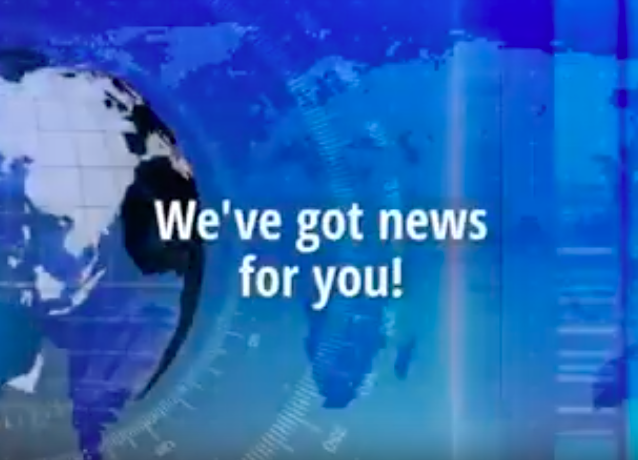 We've got a news for you! Online Registration for #16 ESCD Annual Meeting is now open! Take advantage of our Early Bird Offer by 15-06-2019! Join ESCD! See you in St. Petersburg!